They say they “have the meat”, but do they have the protein? The Highest Calorie Per Dollar Item is the Triple Chocolate Chip Cookie at 300 Calories Per Dollar. 2.5x more expensive than eating at home. Highest Protein Per Dollar items is… the meat. The Half Pound French Dip & Swiss at 10g Protein Per Dollar. 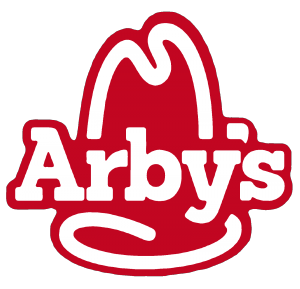 Arby’s Ice Tea would theoretically cost over a quarter million dollars to survive on. 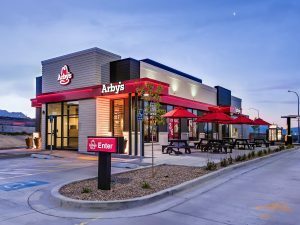 Arbys seems about 2x more expensive than Taco Bell, and on par with McDonalds.